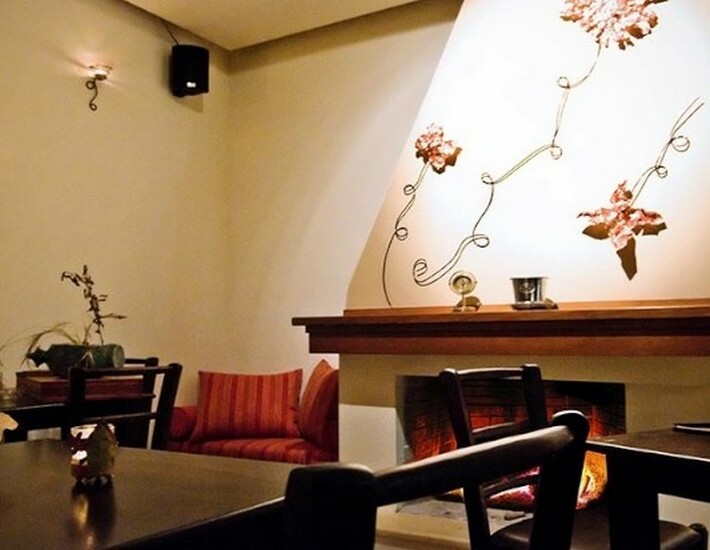 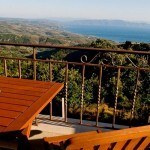 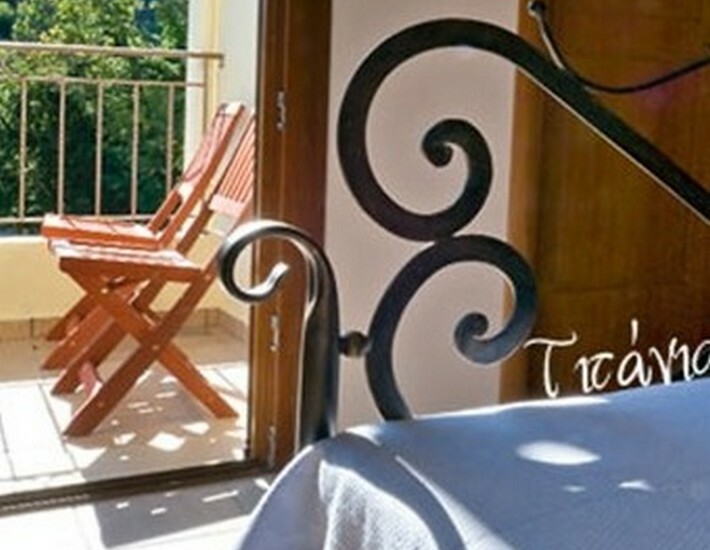 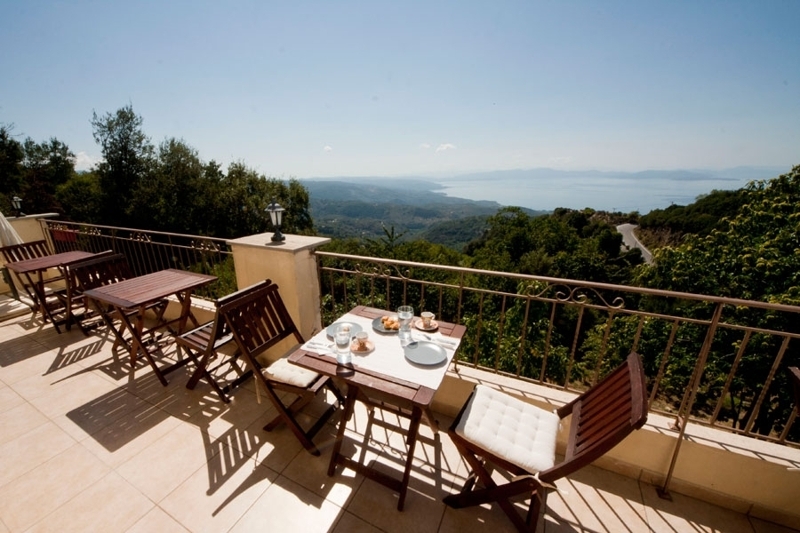 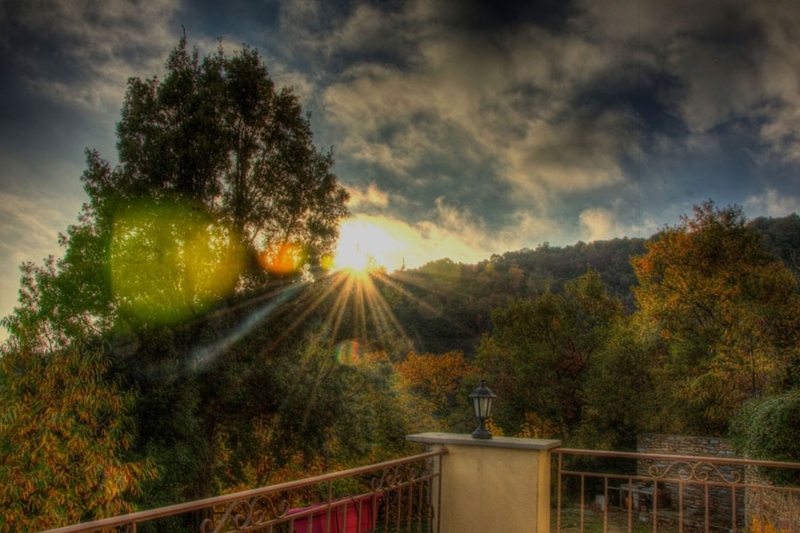 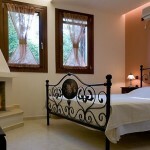 Rastoni Guesthouse - Explore the best destinations! 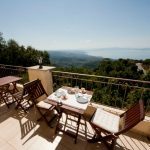 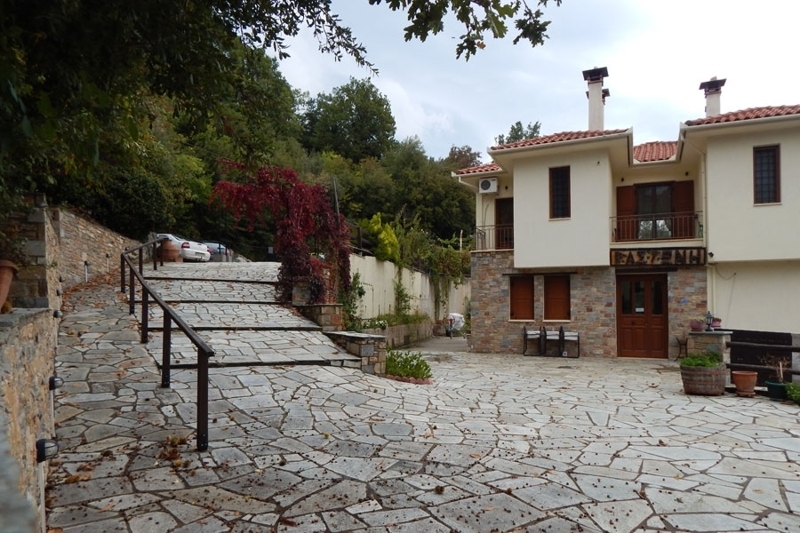 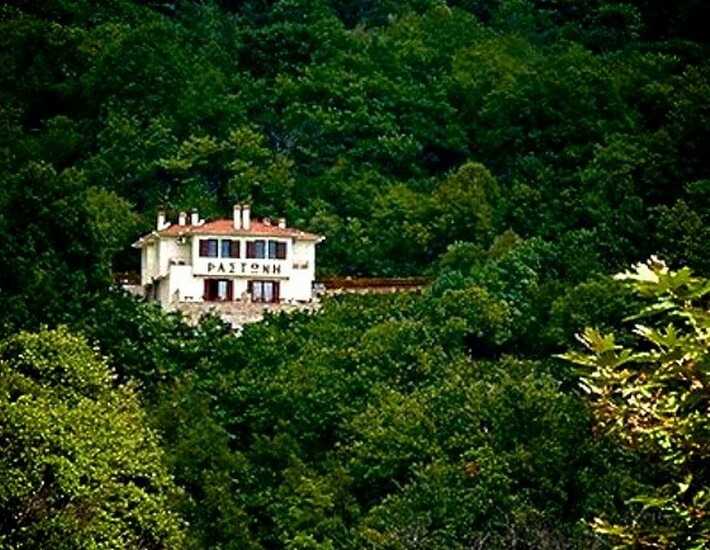 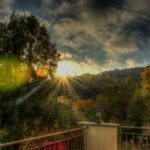 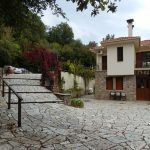 Our Guesthouse is located in the traditional village in Pelion, named Vizitsa, very close to the main square of the village and very close in Milies (1 km distance). 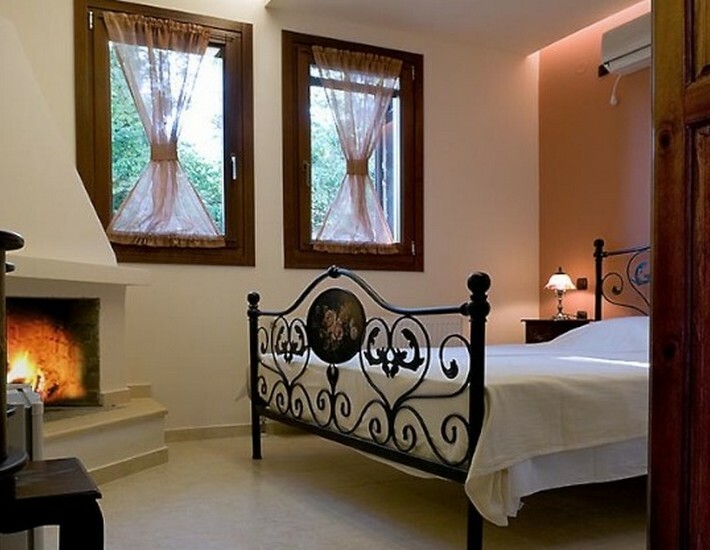 The Guesthouse has 6 rooms (double & triple), fine decorated, with names inspired from well known books, such as Nefeli, Titania, Ioulia, Sintarta, Isambo & Anies. 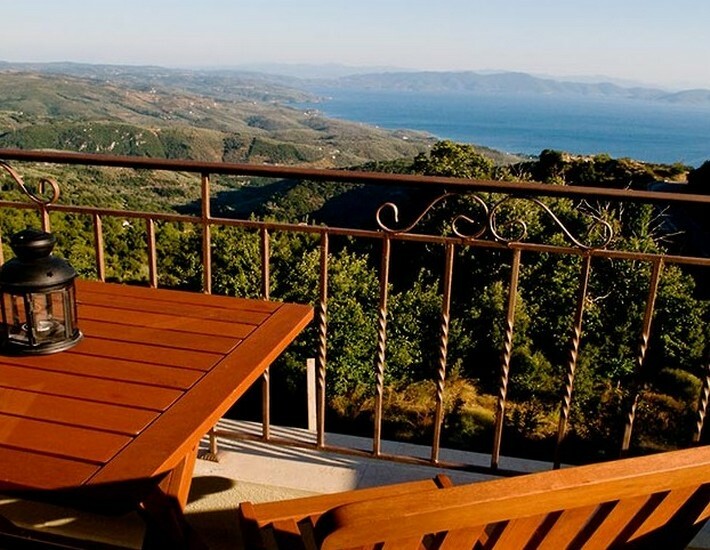 Nefeli and Titania rooms offers balconies looking over the Pagasitic Bay, while Ioulia and Sintarta offers spectacular mountain views. 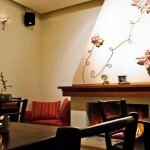 Also, there is a coffe bar where the traditional breakfast is offered and where you can enjoy your coffe or drink. 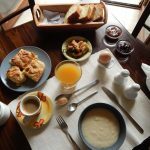 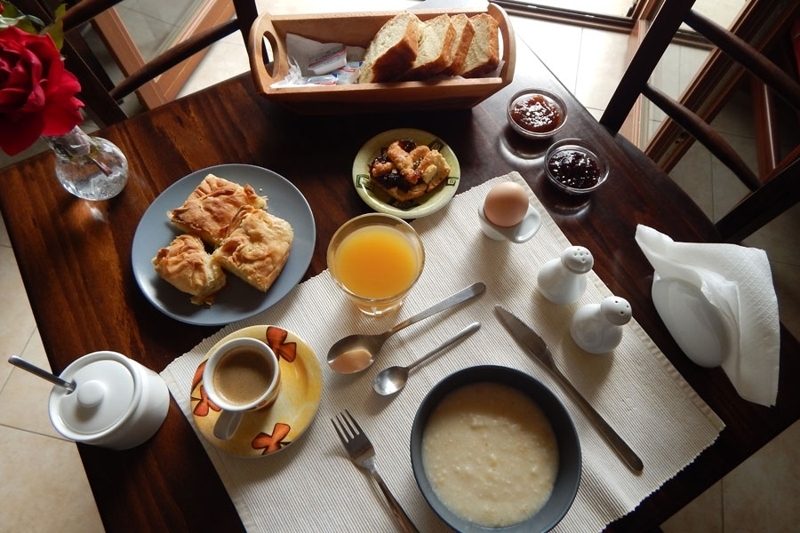 All the materials used for the breakfast are from the region of Pelion, characterized by their purity.